Every nail polish stash contains a few bottles of gloopy, dried-out polish. Unless you hate the color, don’t throw it out! You can fix dry nail polish, returning it to its fluid consistency. Just be aware, there’s a right way and a wrong way to save the polish. I’m not naming website names here, but if you do a Google search, you’ll find spectacularly bad advice on how to fix dry polish. Specifically, do not add acetone or nail polish remover to your old nail polish to thin it or revive it! Acetone is an organic solvent that will dissolve the lacquer. This is what makes it so good at polish removal. When you add acetone to nail polish, it does make it more fluid, but when the polish dries its polymers won’t cross-link correctly to form a smooth, strong finish. Similarly, don’t use paint thinner (turpentine or acetone), orange oil, or water. If you’ve made this mistake and haven’t yet tossed the bottle (for example, if you scored a bottle of Clarins 230 or Unicorn Pee), you could try opening it and letting the liquid evaporate. Once it has dried out again, you can proceed to try the correct way to fix dry polish. Be aware, the damage might already have been done. To restore dry polish add a few drops of nail polish thinner. Nail polish thinner ingredients include ethyl acetate, butyl acetate, and toluene (but in a lower concentration). You’ll probably get the best results using thinner made by the same company that made the polish. Basically, nail polish thinner restores the solvents present in the original polish that help it form a skin and dry correctly. You can find nail polish thinner anywhere that sells nail polish. Other options include adding a couple of drops of rubbing alcohol (isopropyl alcohol) or non-acetone nail polish remover (typically ethyl acetate). These chemicals will thin a thick polish, but don’t have the right composition to undo serious drying or provide optimal performance on your nail. If you don’t particularly care for a polish, you can try either of these. If you love your polish, thin or revive it with a product made for the purpose. Do not store your polish exposed to direct sunlight. Do not store nail polish in the refrigerator. Do not keep polish anywhere that experiences temperature extremes. Don’t shake the bottle. This mixes air into the polish. Keep polish tightly-capped at room temperature out of direct sunlight. Keep the neck of the bottle clean. If you spill lacquer on the bottle threads, dampen a lint-free cloth in polish remover and clean the mess before it dries. If you leave the polish, it will either seal the bottle so it’s hard to open or else prevent it from sealing so it dries out. Keep the bottle open the briefest time possible. The longer you leave the bottle open, the faster it dries out. Mix the polish by gently rolling the bottle. Store your bottles right-side up. Even if the bottle is sealed, storing it upside down can cause heavier pigments to stick in its neck. 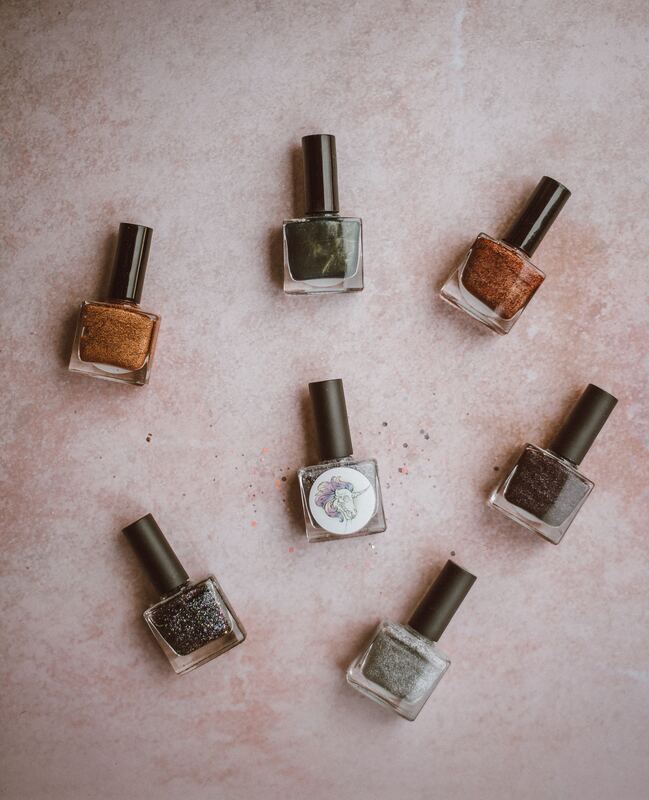 If you need to do a touch-up and don’t have access to chemicals, you can liquefy a sluggish polish by running the sealed bottle under hot water. The heat will improve the consistency of the polish, but isn’t a good long term solution. Invest in a bottle of thinner! ← Why Do You See Your Breath When It’s Cold?